Owners of Gotham (224 Lyon) received notification from Lamb Development this morning of another delay in firm occupancy. Owners on the lower floors were expecting the occupancy as of March 24th, but notified today that it is pushed back till April 1st (some higher floors are reporting similar delays). As is in the notice "Due to some unexpected and additional items identified as required for occupancy by various City Inspectors on Thursday of this week (that will take 5-10 days for the site to complete,) we are giving you a revised firm occupancy date of 1 April 2015." Lamb Development faced two large and unfortunate set backs during construction by outside trades that have held up completion of the building. They stand by the product, with Brad Lamb saying that "Gotham will be Ottawa's finest residence." 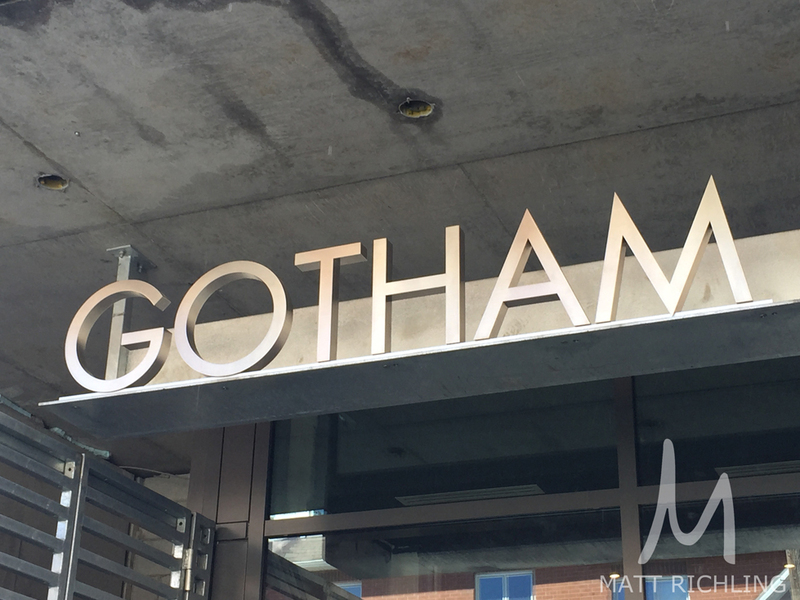 Questions about Gotham condos in Ottawa? SoBa Ottawa announced today that they are offering free condo frees for two years to any new purchases. A promotion like this usually comes as a reduction of unit price or a cash back on closing. Looking to find out more about SoBa Ottawa or purchase a new condo in Ottawa? I would love to help. Contact me by filling out the form below. 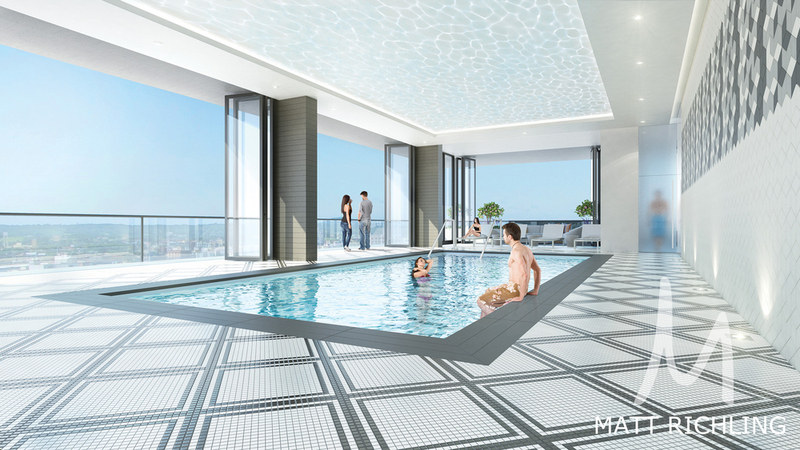 Just got word that the construction for SoBa Condos will be delayed until spring 2015. Originally SoBa was scheduled to have the sales centre removed and the digging start earlier this year, however it was pushed back till late summer. Multiple reasons for the delay, but mainly Lamb Corp. is waiting on the permits from the city before they can begin. Keep in mind for those who have purchased, the last day they can deliver the condos (as per the Tarion agreements) is November 29th 2017. If you are interested in purchasing a unit at SoBa, they are currently offering discounts on the latest pricing (prices went up before sales centre was to close) ranging from $9,000 to $41,000 off depending on the unit. For a full price list, click on the button below.